Beautiful, easy-to-update Responsive Web Site Designs that look great on every device. Click an image to preview the site. Is your website responsive? We ask because if you do not have a mobile friendly design right now, your customers searching for you on their phones will not find you. New customers could be right around the corner, but a mobile unfriendly design means Google will not display your results on your customer's phone searches. For the first time in history more websites are being searched through mobile devices than PCs. Simultaneously under Google’s Commitment to Responsive Design, websites that are not configured for mobile are invisible to Google Searches. Google is committed to ensuring the results they provide to their customers are the results they need to make educated buying decisions. Google feels if your site is not designed for mobile devices, they are doing their customers a disservice in providing that site as a search result on mobile devices. Perhaps your design is not responsive, or maybe it is just time to update the look and feel of your website. 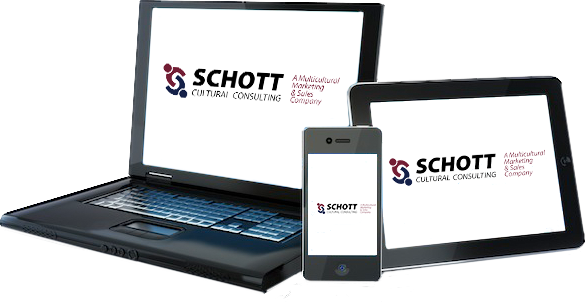 Your team at Schott Cultural Consulting can help you with all areas of the process of website design. 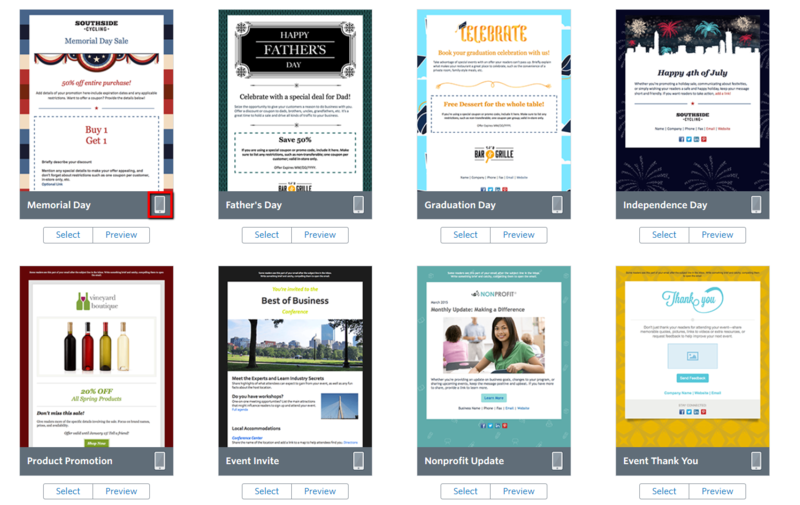 From creation to the ongoing maintenance that keeps your content fresh and current, let us take care of all areas of your website marketing. We free you to get back to running your business. Taking your vision of your online web presence, your team will create a custom responsive website design that will dynamically respond to the screen size of the device your clients are using. Whether your customers are shopping from the privacy of their own home or researching their next purchase on the go, your team will ensure your master crafted website design maintains its look and appearance across all devices. Even though Google only recently announced their commitment to responsive design, your team has been committed to responsive design for several years. We are committed not to scramble to follow Googles lead, but to anticipating where they and the market is going. This ensures the technology behind your website design is both current and future proofed. Your team brings you a diverse skill-set you can rely upon. Our graphics designers can craft a memorable attractive logo for your brand, or adjust your images to put your business' best foot forward. Our Michigan multilingual staff can work with you in English, Spanish, or Chinese ensuring we never have a language barrier either in communicating with you, or with your customers. Our E-commerce Specialists will work with you to get your products online, and allow your customers to quickly and easily purchase them from the privacy of their own home. From copyrighting, to Search Engine Optimization, to Social Media Management your team includes an ever expanding team of experts here to meet your needs. Finally your team offers 24/7 technical support ensuring we are available to you any time day or night. Beyond your team, the tools we provide will help you better manage your business. We will work with you to install Google Analytics. This enables you to be better informed about your customer traffic and enables your team to better target the people in your area looking for your services. We offer appointment and reservation forms, enabling your clients to schedule to see you from the privacy of their own homes. Moreover we can password protect files, directories, and pages allowing you to secure areas of your website for exclusive use to your most valuable clientele. Our attractive photo galleries, and image editing tools will enable you to engage your more visual oriented customers. When your customers see the product they must have, our ecommerce system quickly allows them to convert that impulse into a purchase. Your team at Schott Cultural Consulting is here for you in all areas of website design. Let us take the worry out of your website, and let you focus on growing your business. Not sure where to start? Tell us two things you would like to change about your current online marketing. "In a downed economy, my sales of semi-trucks and trailers suffered greatly. Schott Cultural Consulting showed me the steps... to better showcase my products globally (using the Keys to Client Communication System™ Social Media Marketing Program). My sales numbers are at a ten year high!"